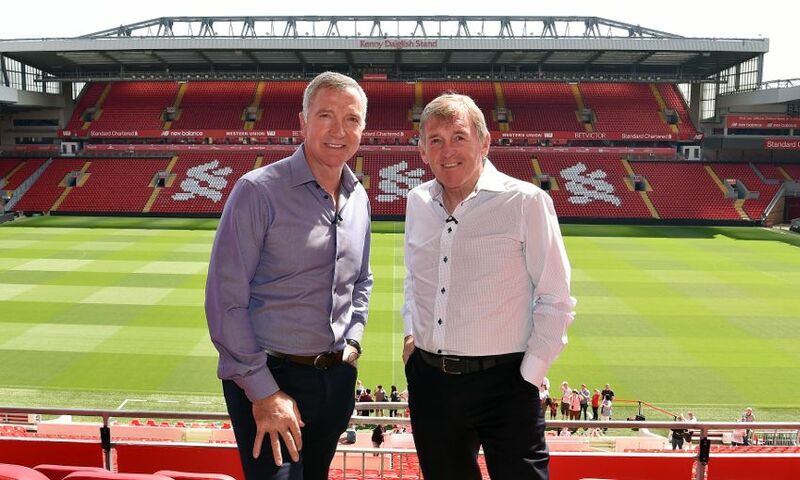 As Kopites gear up for the Champions League final in Kiev, LFCTV has rolled back the years by reuniting two of the club's greatest ever players. When We Were Kings, which premiered on Monday, sees Kenny Dalglish and Graeme Souness reminisce about their glory days. The Scots, who won the European Cup at Wembley 40 years ago this month, lift the lid on Melwood tactics, dressing-room jokes and classic encounters in an hour-long special. “There’s no secret to the success,” says Dalglish. “There’s nothing written away in a book that’s stored in a safe somewhere. “The administrative [staff] were the best you could get, the coaching staff were the best you could get, the players were the best, the punters were fantastically supportive and they played a huge part in the success as well. What’s the secret about that? From within the prestigious surrounds of Anfield’s Boardroom the story begins in 1960s Glasgow, where Kenny and Souey first crossed paths. From there, we follow their careers to Melwood and hear first-hand what it was like to join a club still basking in the glow of winning the European Cup for the first time. The legends reflect fondly on former teammates, share unheard stories about the illustrious Boot Room and recount the years of success that followed their arrivals. “How lucky were we?” says Souness. “We experienced [winning the European Cup in 1978] and it wasn’t for the first time. We did it again and again. Each time it gets better and better. Watch When We Were Kings on LFCTV or sign up for LFCTV GO now and get your first month for free.